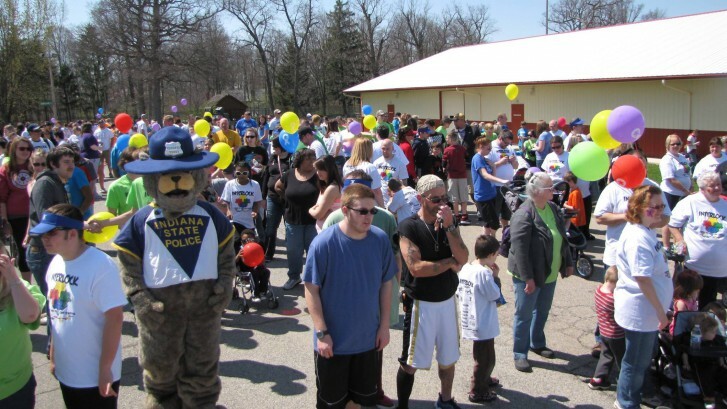 Interlock, a not-for-profit organization that provides support, education and resources to individuals and families affected by Autism Spectrum Disorder, invites the community to participate in the organization’s ninth annual “Autism Walk” Fundraiser. The event will be held at the Delaware County Fairgrounds on Saturday, April 25, 2015 from 12:00 p.m. to 2:00 p.m.; registration will begin at 10:00 a.m. Participants and teams can register by visiting http://www.interlockin.org/. Fundraisers, along with a vendor fair, food, games and fun for the entire family will be available. This event will be held rain or shine. Most importantly, the funds we raise stay in our community. To donate, or to learn more about the Interlock and the “Autism Walk”, visit http://www.interlockin.org/ or call (765) 215-3591.